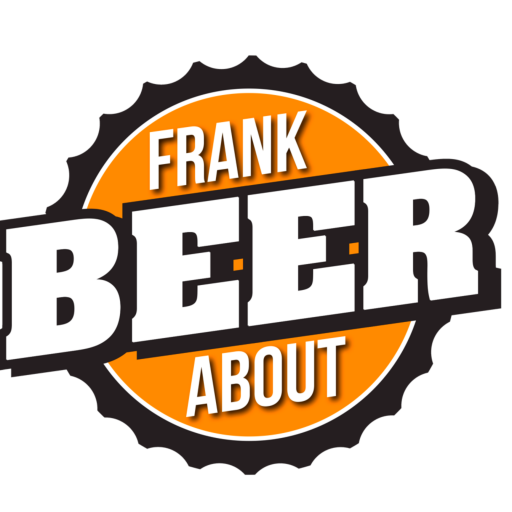 What’s it like to have a beer that dates back almost 900 years? We tried one. Grimbergen Double Ambree is a French-made beer whose recipe dates back to a Belgian abbey almost 900 years ago. I stopped into my favorite local French cafe with some friends for an afternoon snack. I was ready to order up a croissant and coffee, then remembered they had started offering French beers. 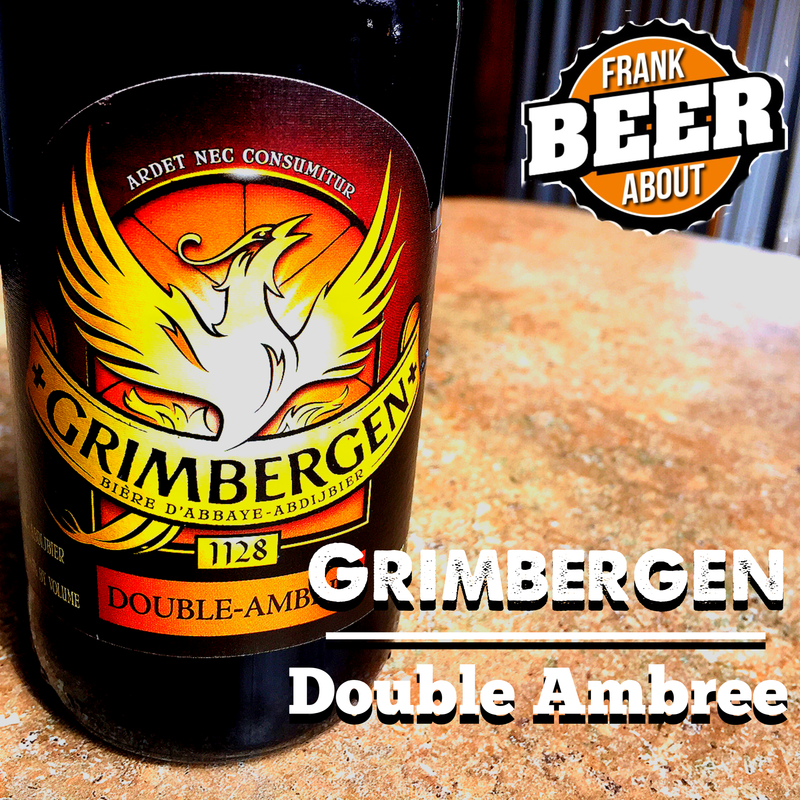 A quick glance at the three offerings had me try one called Double Ambree from Grimbergen. The recipe for the beer dates back to the Norbertine Abbey founded in Grimbergen, a town in Belgium, in 1128. Fast forward to the late 18th century when French invaders burned the monastery, and shut down the brewery. But it was in 1958 when Maes Brewing obtained the recipes from the monks, and the beer has been brewed in either France or Belgium ever since. Today, Grimbergen beer is actually a division of Heineken, and is brewed in France (unless you’ve purchased it in Belgium). Double Ambree is considered a Belgian-style pale ale. Not often seen in the United States, these tend to be much sweeter, less bitter, and sometimes have spices added. I’ll get to that in a moment. It pours a dark gold color with decent carbonation. It has a 6.5% ABV, so it’s toward the top end of what you’ll typically find in this style. The taste is definitely sweet, with very mild bitterness. There is a lot of maltiness going on, which almost has a caramel flavor. The spices, however, are a mystery to me. In fact, there may not even be spices added, but about halfway through drinking this beer, it occurred to me that I could pick out a tomato soup flavor. Weird, right? Nevertheless, this is a beer that is drinkable and approachable to anyone, and is rare enough to give it a try if you come across it. It has a unique flavor that is unlike that of its German, Belgian or English neighbors. So, would you try it? Let us know in the comments.